High foot traffic area! 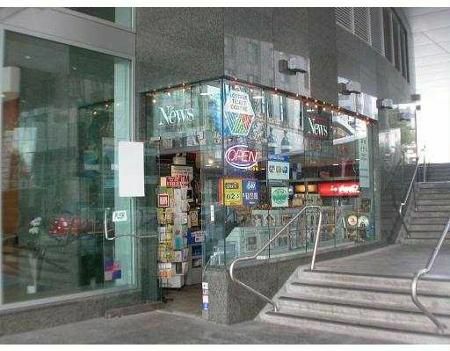 Well established International News franchise smoke shop in high rise building. Very easy to operate for one person. Daily gross sales average $1,000 + Lotto. Steady customers. Owner will train. Lots of potential. Good income!